Regenerating Intermediate Landscapes addresses the urban design and planning of emergent landscapes triggered by increased mobility, and new production, consumer and leisure practices. Standard tools cannot guarantee the efficiency and environmental quality of certain urban systems and open spaces which, because of their size, morphology and usage, question the very notion of the city and hence our usual urban practices. From this perspective, this book hopes to provide alternative methodological bases that are sensitive to local identity and culture. 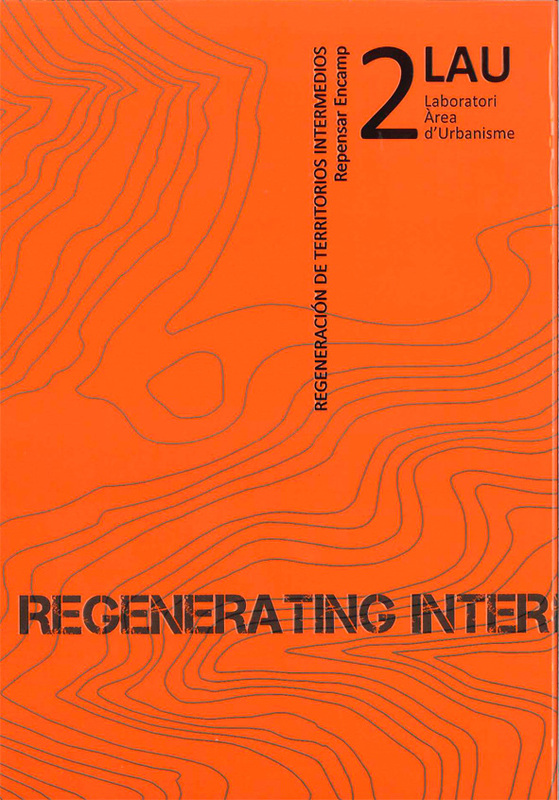 With this objective in mind, the book makes an analysis of the new “Materials” that make up the contemporary metropolitan regions (relating to mobility, urban systems and open spaces), and takes an in-depth look at certain important “Topics” in the current debate on their regeneration (such as culture and participation) and the planning and urban design “Instruments” necessary to implement them. 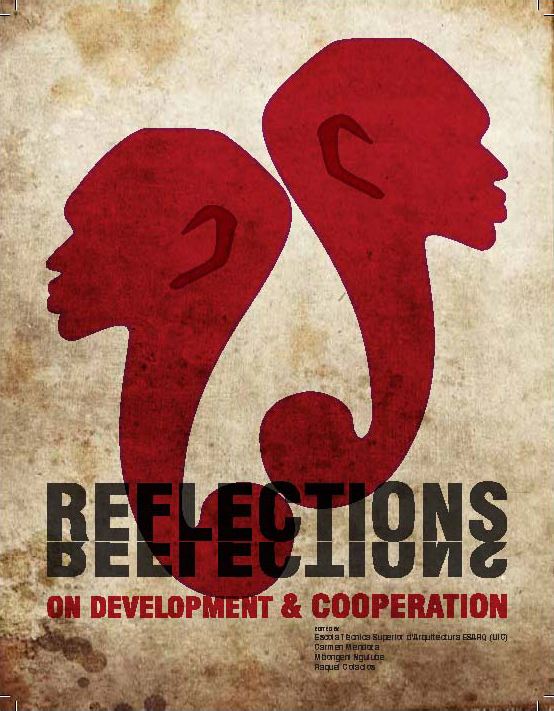 We recently launched this book titled Reflections on Development & Cooperation, which discusses and questions very broad contemporary issues of development and its discontents including: Economic, Social and Spatial relationships within the Global North and South. This collection represents multicultural, multi-dimensional and interdisciplinary reflections envisioned as a discussion platform regarding development, cooperation, risk and urban renewal themes, practices and theories. It aims to question and interrogate the status quo of what has long been taken for granted in the field. The authors each take a mature and profound look at a common subject and cast a reflective and often unexpected perspective; therefore, its wealth lies in the debates and questions raised rather than in the possible answers offered. It closes by exploring current international trends to reveal the highly volatile state of flux in the field revealing the distinct opportunities for new approaches in future practice. The book was not conceived as a debate for a new, or a future development and cooperation, but this effort has resulted in this end. It presents a provocative and fresh introspection of the inner workings of a field in desperate need of renewal resulting in promising possibilities and future directions of inquiry. 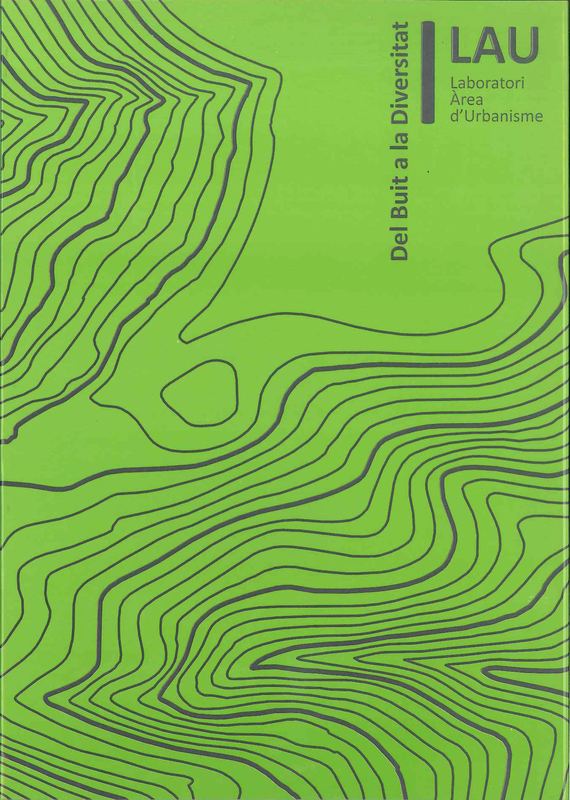 LAU: Del Buit a la Diversitat (LAU: From Void to Diversity) was created as a tool for students and teachers, and a platform for the production and dissemination of research, knowledge and thought on academic, cultural and professional proposals. This book-journal aims to be the beginning of a series of publications that make a number of different contributions, which include offering a set of reflections and experiences within the framework of the urban-planning courses and research areas of the UIC’s Urban Design and Planning Centre (LAU), making knowledge and intellectual output available for debate and criticism, and positioning this work within the framework and methodology of the EsArq School of Architecture. Another aim is to provide a manual for students and a reference book for teachers. Barcelona is well known for its long-standing tradition in the field of urban planning and as a benchmark throughout the world for the quality and professional approach of the work that has been done over the years. Urban planning is an essential part of the larger, integrated and coherent body of work that is architecture. The profession of the architect does not merely involve defining and designing architectures, but has a much more extensive vision, i.e. projecting the territory, the city and fragments of the urban space. LAU aims to transmit our passion for this part of our profession and to show that an architect’s job and the architecture project are complex and far-reaching, which means that an architect must have extensive, multi -disciplinary knowledge.